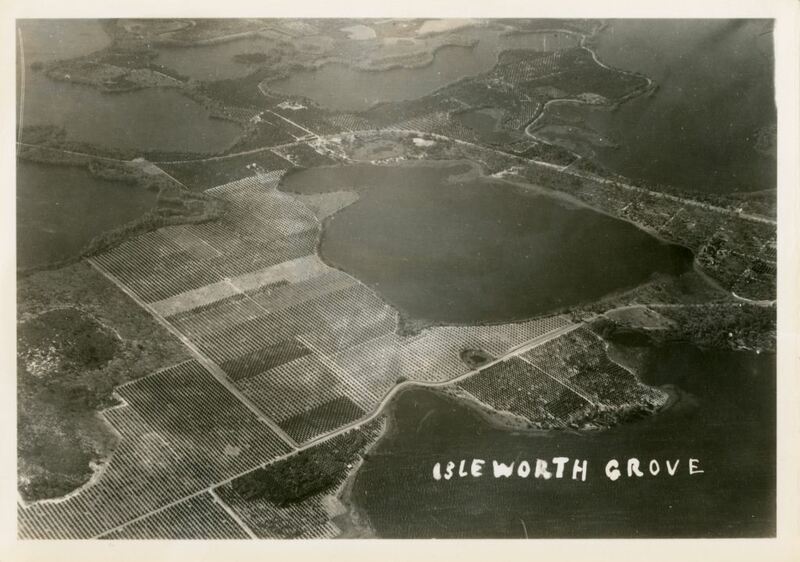 Aerial views of Isleworth Grove in Windermere, Florida in 1936. Chase & Company was established by Joshua Chase and his brother Sydney in 1884. The company sold insurance and later invested in storage facilities and fertilizer sales. 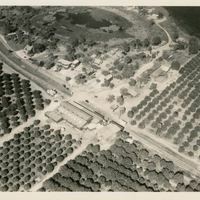 Chase & Company was known mainly for its agricultural interests and maintained a series of citrus groves throughout Central Florida. 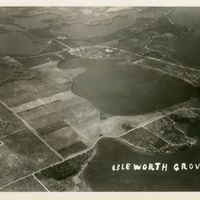 The company was based out of Sanford and became one of the city's largest employers into the early twentieth century. 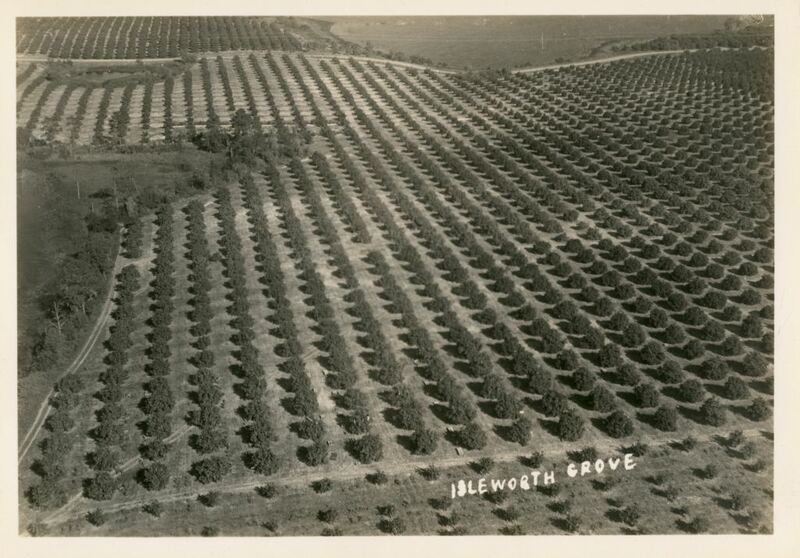 By 1886, the Chase brothers purchased several citrus groves to expand their business, including Isleworth Grove. 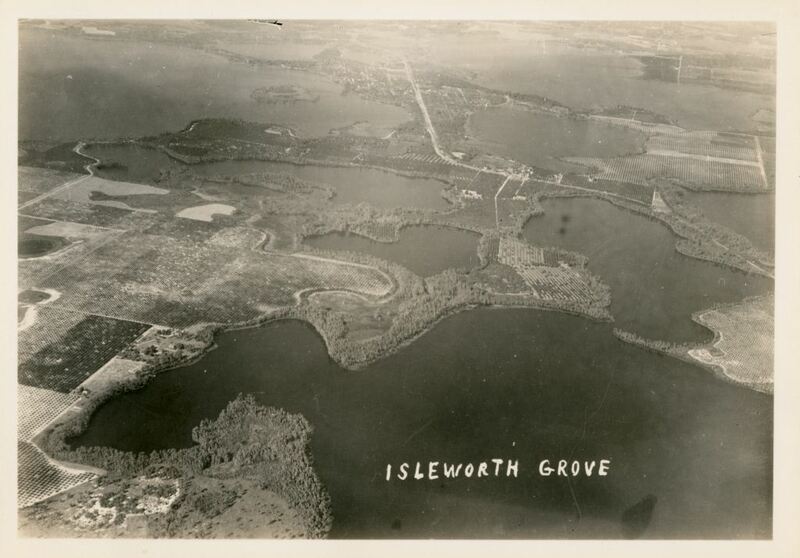 Isleworth Grove covered a total of 1,300 acres along the Butler Chain of Lakes. 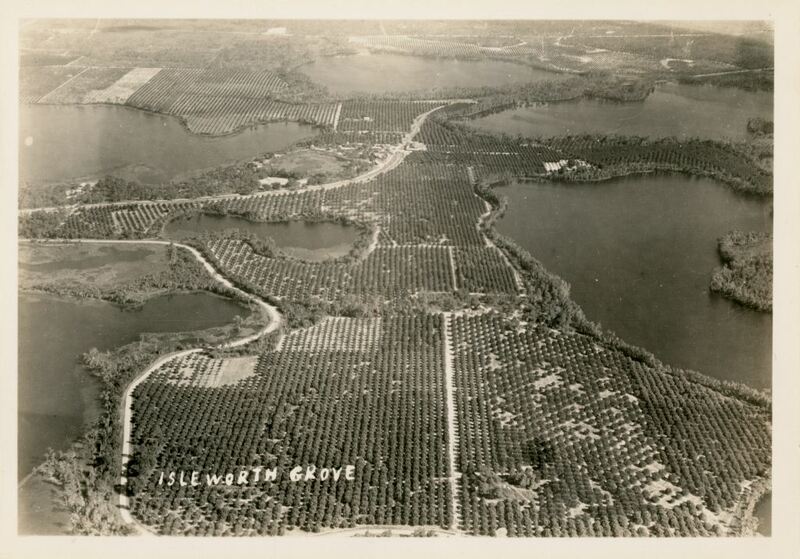 Between 1894 and 1895, Central Florida was hit by several freezes and most of the citrus crop was destroyed. 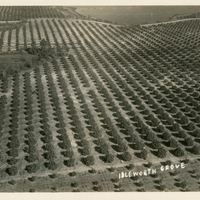 Chase & Company did not grow citrus crops again until 1904 when Joshua came back from an extended stay in California. Between 1894 and 1900, different types of pesticide equipment was created, including equipment driven by steam, machines, and horses.Randall Chase joined in the family business soon after his brother, Sydney Chase, Jr., did in 1922. Randall became the president of Chase & Company from 1948-1965. 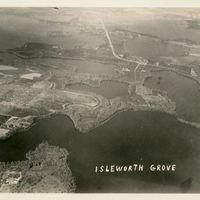 The Isleworth property stayed in the Chase family until 1984 when Franklin Chase, the son of Sydney Chase, sold the property to famed golfer Arnold Palmer. Original 5 x 7 inch black and white photographs by Chase & Company, March 3, 1936: Chase Collection (MS 14), box 212, folder 8.18, Special and Area Studies Collections, George A. Smathers Libraries, University of Florida, Gainesville, Florida. Digital reproduction of original 5 x 7 inch black and white photographs by Chase & Company, March 3, 1936. The displayed collection items are housed at Special and Area Studies Collections at the University of Florida in Gainesville, Florida. Rights to these items belong to the said institution, and therefore inquiries about these items should be directed there. 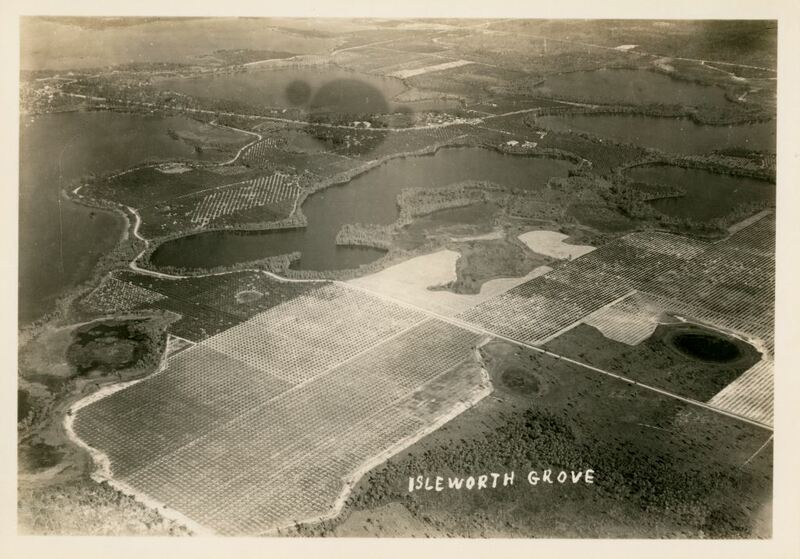 RICHES of Central Florida has obtained permission from Special and Area Studies Collections at the University of Florida to display these items for educational purposes only. 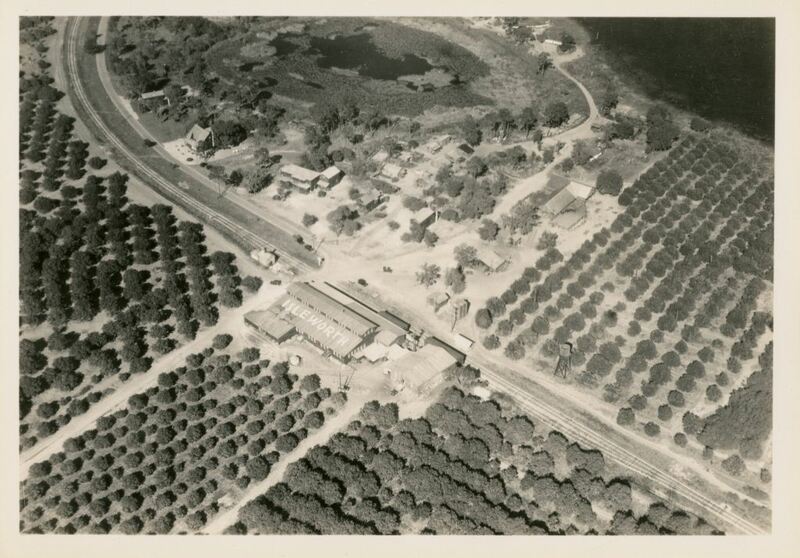 Hopkins, James T. Fifty Years of Citrus, the Florida Citrus Exchange: 1909-1959. Gainesville, Florida: University of Florida Press: 1960.; Henry Shelton Sanford Papers, General Sanford Memorial Library. Sanford Museum. Sanford, Florida. 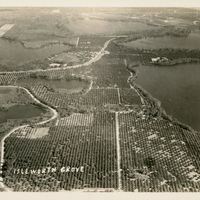 Chase and Co.; Chase, Franklin; citrus grove; fertilizer; insurance; Isleworth; Isleworth Grove; Palmer, Arnold; Wiebolt, A. Chase & Company. 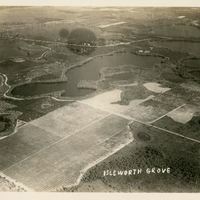 “Aerial Views of Isleworth Grove.” RICHES of Central Florida accessed April 26, 2019, https://richesmi.cah.ucf.edu/omeka/items/show/592.